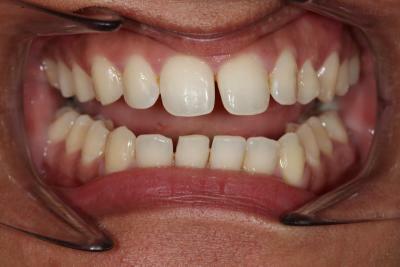 ONLY IN APRIL: Patients who get Invisalign or Braces will receive complimentary Teeth Whitening and £20 OFF Hygiene. T&C apply: Valid for treatments over £1000. 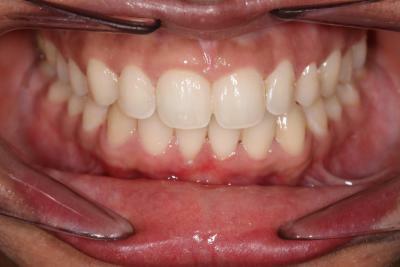 Invisalign is a treatment of choice at the Kensington Clinic. 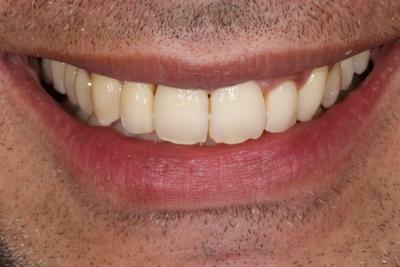 Our practice is fully equipped to offer the most advanced and latest teeth straightening technique. 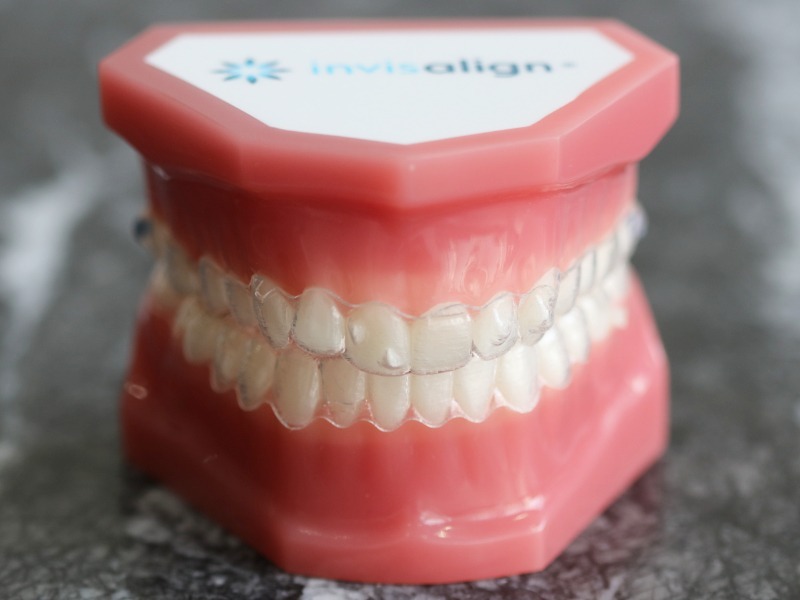 We offer patients the opportunity to get a Clincheck which will enable them to see how their teeth may look after the treatment before they have even started. 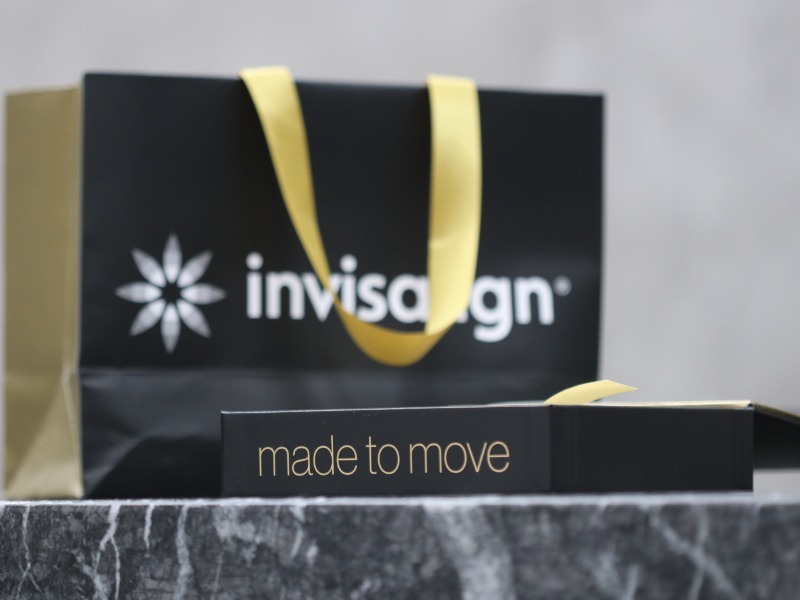 Invisalign is a preferred alternative to braces because it is nearly invisible, easy to take off while eating, easy to clean and it often takes from 4-6 months to complete the treatment. 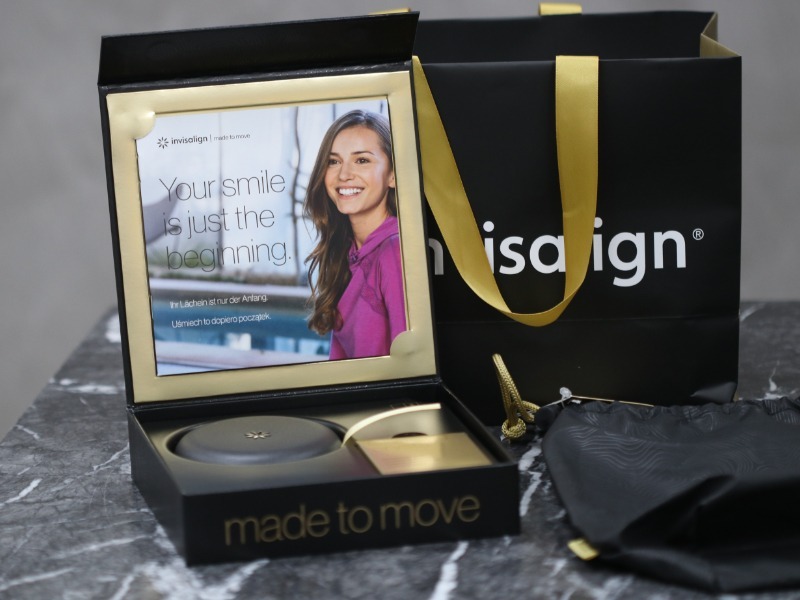 Why our patients have Invisalign? Upon your appointment your specialist doctor will perform a full assessment including X-rays and Trio Scanner. You will be also able to discuss in detail your goals and concerns as well as see similar cases we performed. We use the innovative Trio scanner to take digital impressions as opposed to the standard impressions which most people find uncomfortable. Your doctor will also perform a ClinCheck which will allow you to see how your teeth may look after the treatment before you have even started. Based on the results and your doctor’s expertise you will be provided with a custom-made treatment plan outlining each step of the process. The length of each treatment varies and it is entirely dependent on the complexity of your case and your commitment to follow your dentist’s instructions. 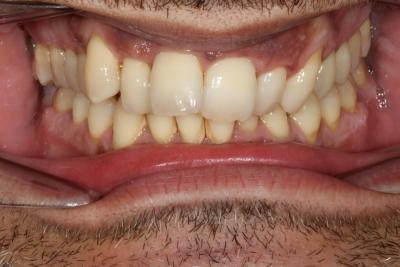 Upon completion of your treatment, you will be given retainers in order to maintain the position of your newly aligned teeth. You will be provided with specific post treatment instructions based on your case by your dentist and by your treatment coordinator.